Planet Giza establish themselves as a strong Canadian act. Planet Giza have been bubbling in the Montreal scene for a few years and now, they're hitting the big leagues with their official debut album. The trio of artists have working histories with artists like Kaytranada, Mick Jenkins, and others. Already, that should give you a good enough idea of what they're about. Groove and realness are two things that are emblematic of Planet Giza's brand. 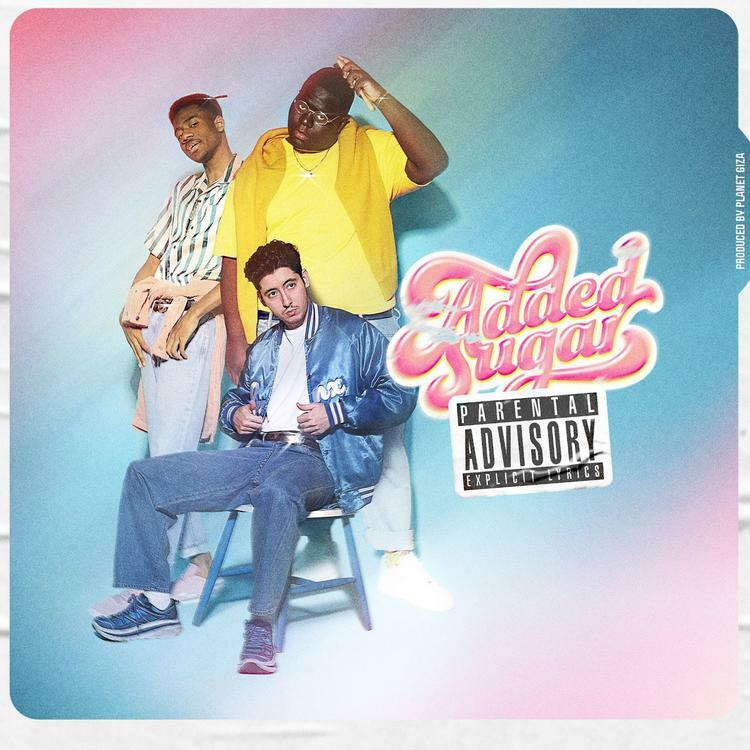 Added Sugar has a clear theme, going through several genres to create a timeless sound that you can listen to over and over. The skits/tracks ratio is solid with enough personality built into the album to have you listening back to "AMBUSH," "Timeless," and other songs to let everything sink in. The latter track was co-produced by Kaytra and SunJet with the rest of the production being handled by members of the group. Montreal is on the up and ups in terms of creativity. If Planet Giza wasn't on your radar already, they should be now. Statik Selektah Drops Off New Project "Mahalo (Instrumentals)"